The Cedar Rapids Public Library is ready to ring in the New Year with the entire family on December 31! 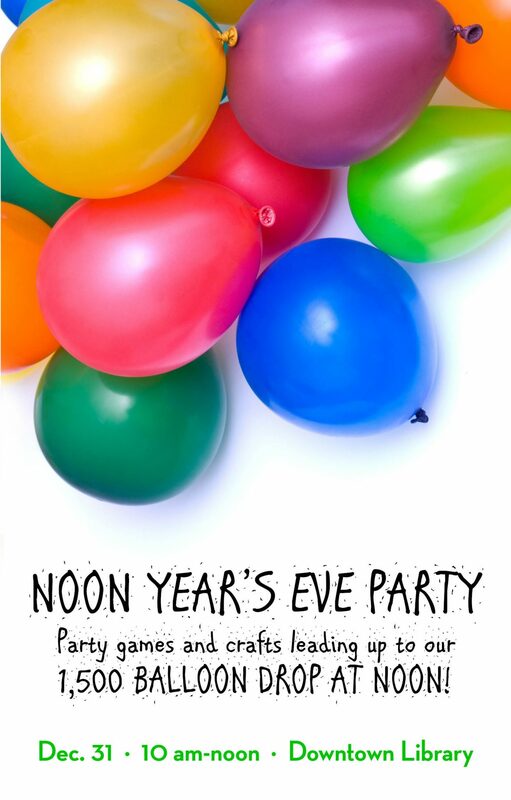 Join us for the party of the year culminating in our big balloon drop at Noon. Our Noon Year’s Eve Celebration begins at 10 am at the Downtown Library. Make your very own New Year’s noisemaker or a Noon Year’s Eve party hat! Carnival games and winter fun for children and families to enjoy will take place between 10 am and Noon. 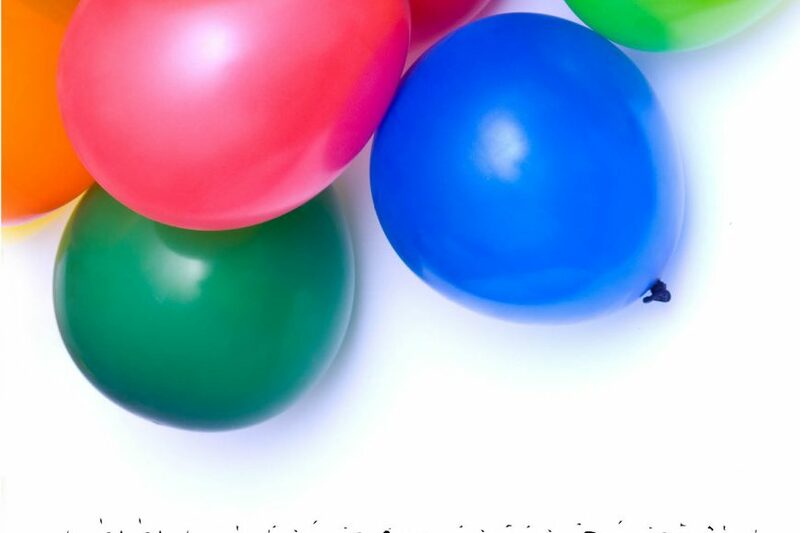 A high energy children’s concert, Noon Year’s Rockin’ Eve, begins at 11:30 am in the Downtown Library commons and lasts until Noon, when 1,500 balloons will drop from above! There is no charge to attend and all ages are welcome. Both locations of the Cedar Rapids Public Library will be closed on January 1 and 2, 2017.